The EM802-EC is our most cost-effective solution for connecting our S8000 series Contacting Conductivity sensors to a PLC or SCADA system. This small electronic module functions as a blind transmitter with a 4-20mA or MODBUS/RS485 output. No additional instrumentation is required to condition the sensor signal to be read by your PLC or SCADA. It can also be used to pair Sensorex sensors with any controller that has a 4-20mA or RS485 input card. 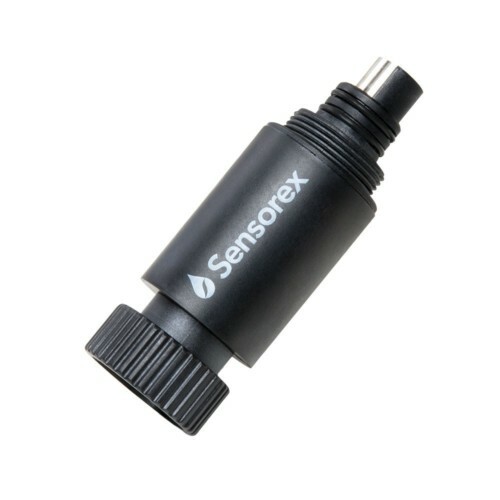 Easily connects to our CS8300TC Modular Contacting Conductivity Sensor Package to form a complete monitoring solution. The EM802-EC is our most cost-effective solution for connecting our S8000 series Contacting Conductivity sensors to a PLC or SCADA system. This small electronic module functions as a blind conductivity transmitter with 4-20mA or optional MODBUS/RS485 output. 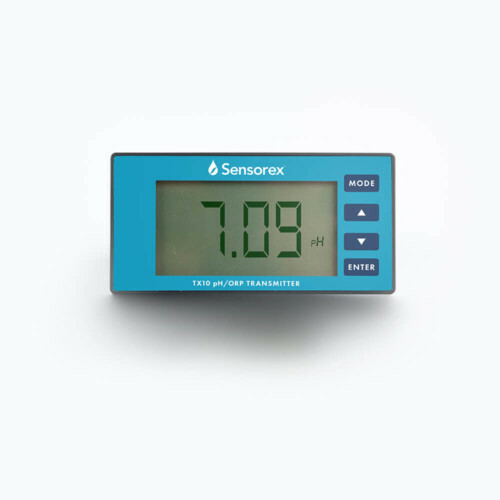 No additional instrumentation is required to condition the sensor signal to be read by your PLC or SCADA. 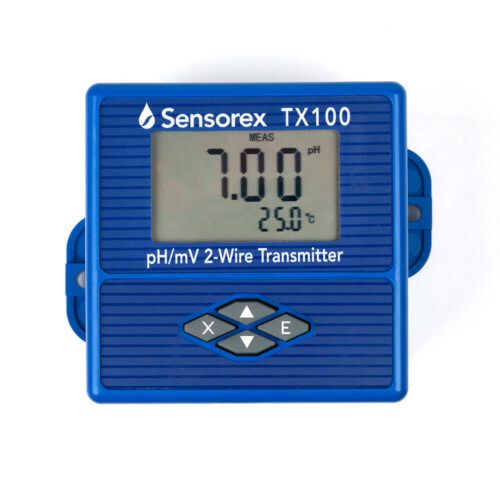 It can also be used to pair Sensorex sensors with any controller that has a 4-20mA or RS485 input card. 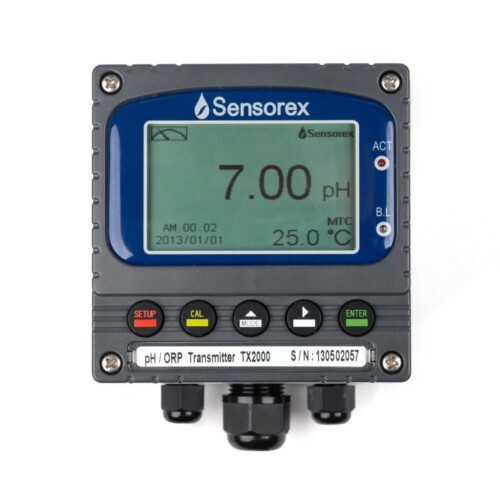 Easily connects to our CS8300TC Modular Contacting Conductivity Sensor Package to form a complete monitoring solution.